Happy 17th Birthday, Baby boo LOL!!!!! XD :D ;D <3 B) XO =O ;* :*. I hope आप प्यार this picture & please put टिप्पणियाँ & please no bad टिप्पणियाँ & thank आप & have a nice day!!!!!!. 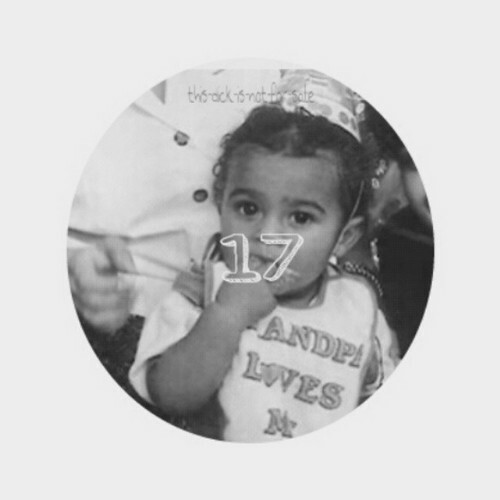 Wallpaper and background images in the प्रिन्स्टन (माइंडलेस बिहेवियर) club tagged: my one bf princeton mindless hottest sexiest cutest mindless behavior happy 17th birthday.